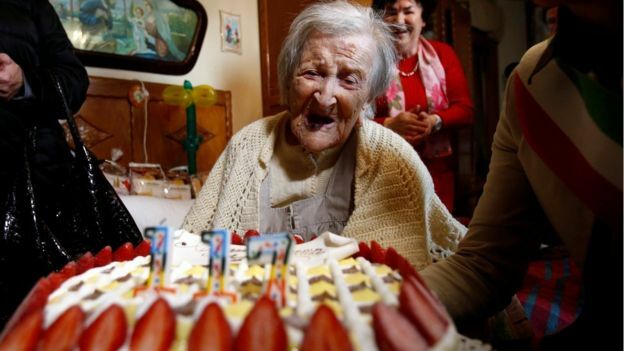 World's oldest person, Emma Morano, dies at age of 117 – Satenaw Ethioopian News & Breaking News: Your right to know! She had only taken on a full-time carer a couple of years ago – but had not left her small two-room apartment for 20 years. According to the US-based Gerontology Research Group (GRG), the world’s oldest registered human is now Jamaican Violet Brown, who was born on March 10, 1900. 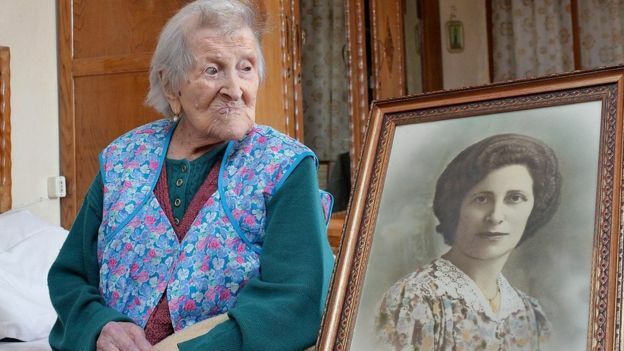 Another 117-year-old, Elizabeth Gathoni Koinange from Kenya, recalled her long life in a BBC World Service documentary told by her great granddaughter, Priscilla Ng’ethe.